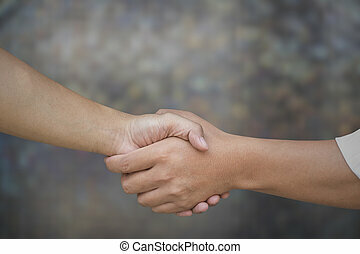 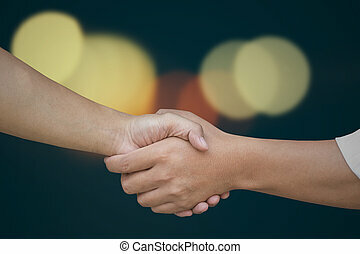 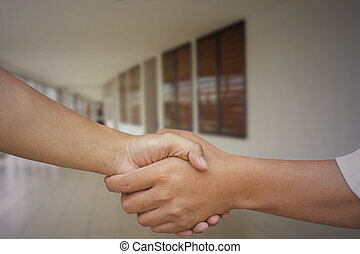 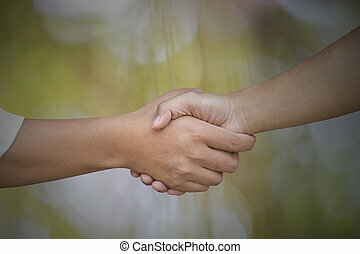 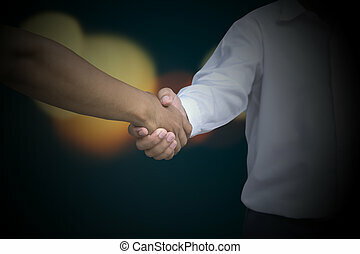 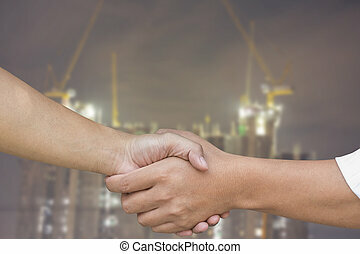 Close up of businessmen shaking hands. 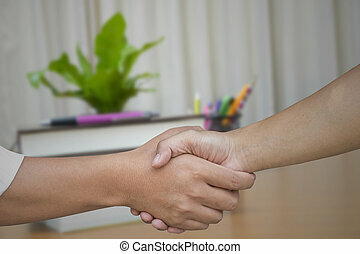 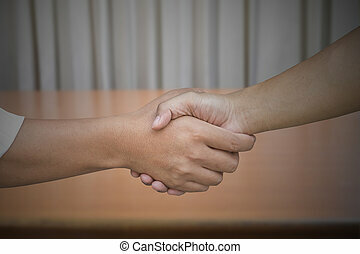 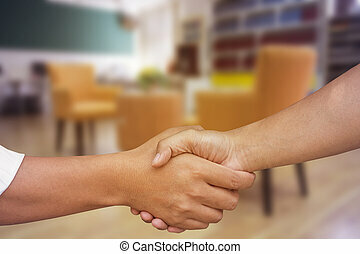 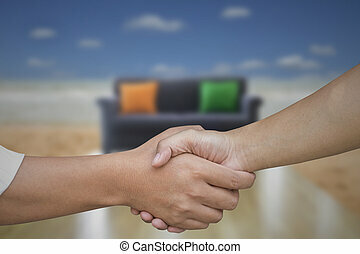 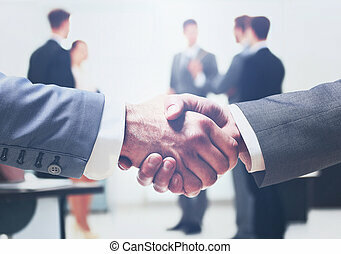 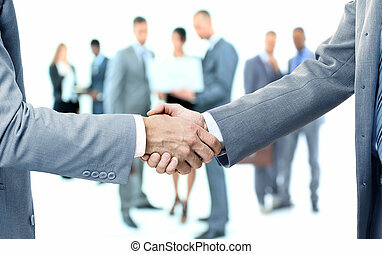 Close up of businessmen shaking hands in meeting room. 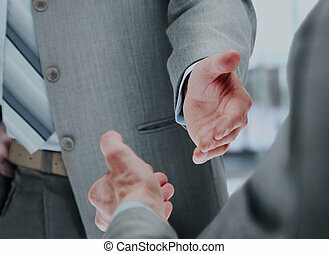 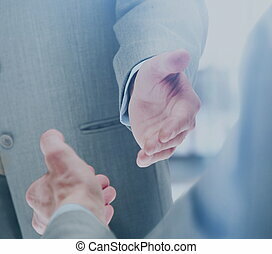 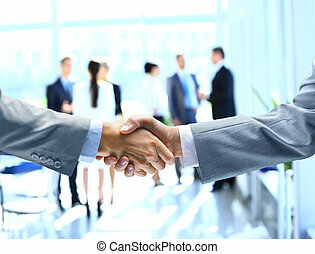 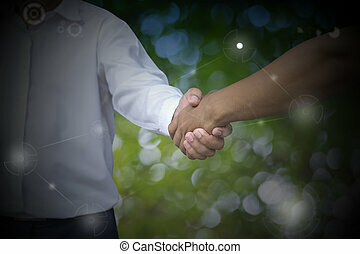 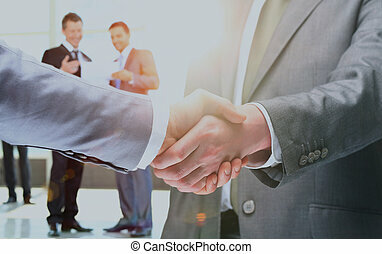 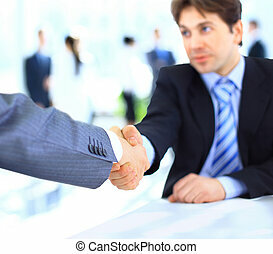 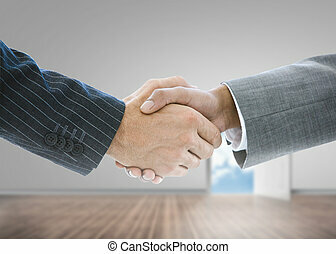 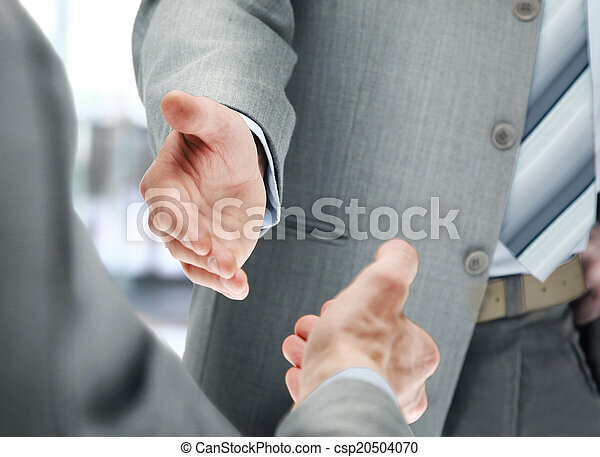 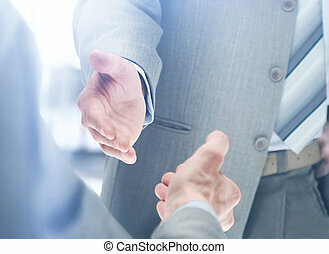 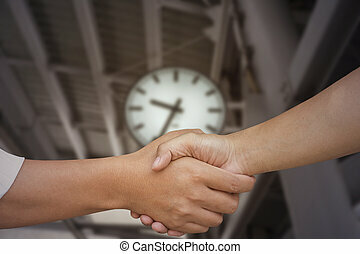 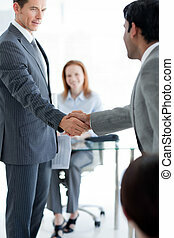 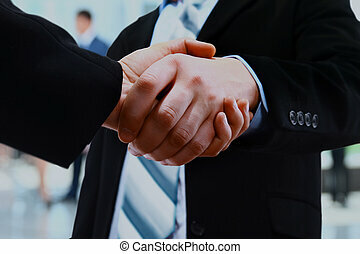 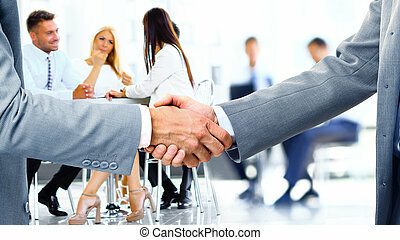 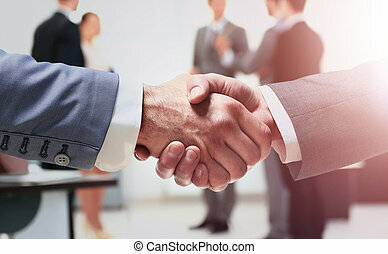 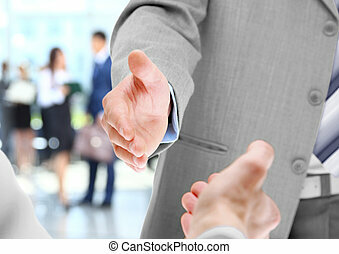 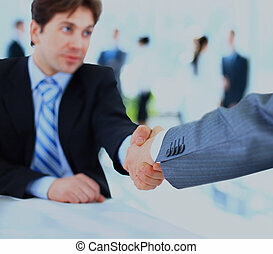 Close up of businessmen shaking hands on blurred background., finishing up a meeting. 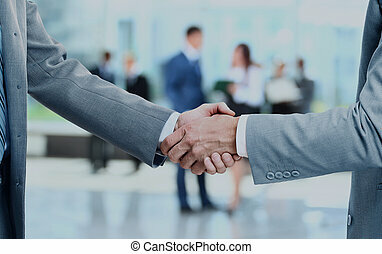 Close up of businessmen shaking hands in meeting room, finishing up a meeting.